Mis/takes departs from the bulk of screen discourse by applying Jungian and Post-Jungian ideas on unconscious processes to popular film and television. This perspective offers a rich insight into the way that various myths infiltrate popular culture. 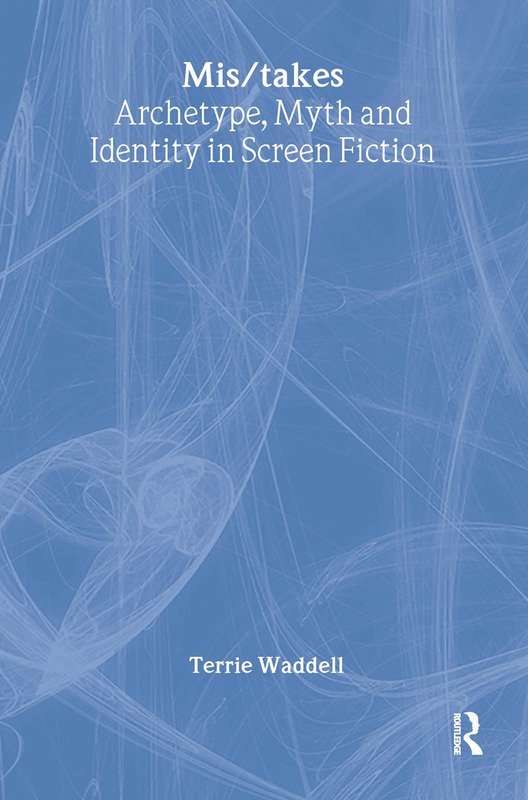 By examining the function of psychological motifs and symbols in cinema and television, Terrie Waddell opens up another way of thinking about how identity can be constructed and disrupted. Mulholland Drive, Memento, The Others, The X-Files, Twin Peaks, The Sopranos, Spider, Intimacy and Absolutely Fabulous all lend themselves to this approach. Mis/takes gives readers a chance to engage with screen material in an original and subversive way. This study will be of great interest to Jungian analysts and students of film, cultural studies, media, gender studies and analytical psychology.